We at Arlington Psychological Services believe that therapy is a collaborative effort in which clients and therapists work together to identify and progress toward agreed upon goals. We have a personal investment in the achievement of positive outcomes for all our clients. We believe that in order for this to occur we must create an environment which is supportive, respectful of individual differences and challenging. We also believe that treatment approaches must be tailored to the specific needs of individual clients. Our office is located near the intersection of Arlington Heights Road and Palatine (Willow) Road. Our proximity to major expressways makes Arlington Psychological Services less than a thirty-minute drive from most northern and western suburbs as well as the northern portion of Chicago. We regularly attract clients from this broad area to our Northwest Chicago therapy clinic. Click here to view a map for directions to our Northwest Chicago clinic. Click here to view our sitemap. Our office hours, by appointment, are Monday through Saturday, with evening hours Monday through Thursday. 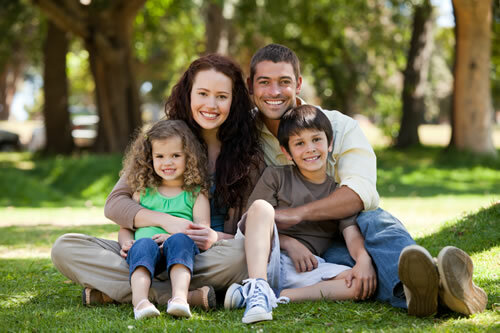 Arlington Psychological Services is a Preferred Provider for Blue Cross Blue Shield PPO. For all other insurance coverage Arlington Psychological Services is a fully licensed clinical corporation and our clients are typically eligible for insurance reimbursement. We regularly provide all of the required documentation so that our clients may file their insurance claims. Arlington Psychological Services is an independently owned, local professional service corporation. Consequently, clients may directly contact Dr. D Felix Casados with any questions or concerns. APS: A licensed company that offers Psychological Services, Child Therapy, Adolescent Therapy, Family Counseling, Marriage Counseling, Stress Management, Psychological Services to Schools and much more.